President Donald Trump dismissed concerns that the massacre by an apparent white supremacist in New Zealand indicates a dangerous trend. 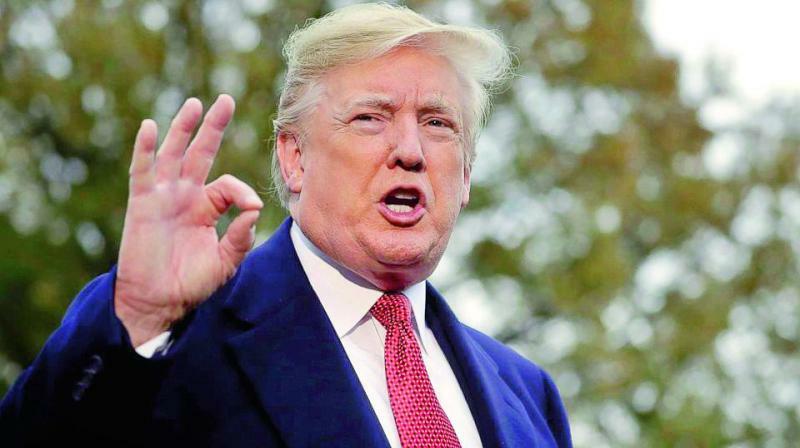 Washington: US President Donald Trump on Friday dismissed concerns that the massacre by an apparent white supremacist in New Zealand indicates a dangerous trend. ....that we stand in solidarity with New Zealand – and that any assistance the U.S.A. can give, we stand by ready to help. We love you New Zealand!